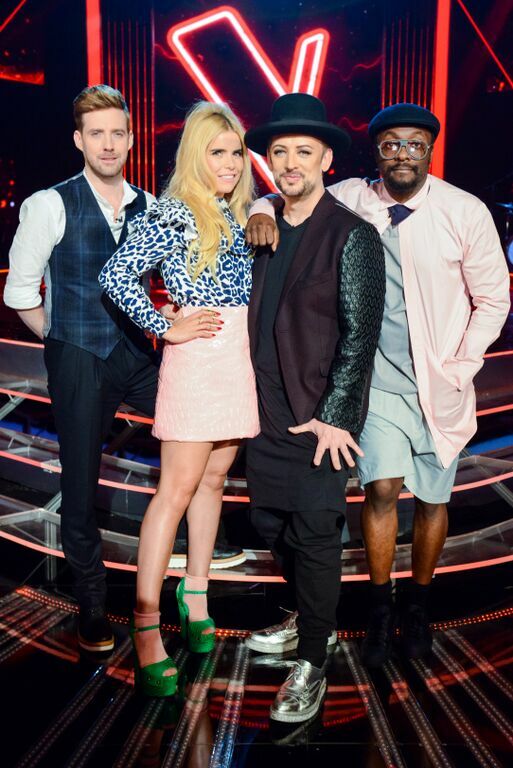 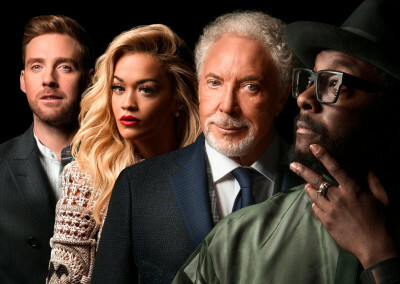 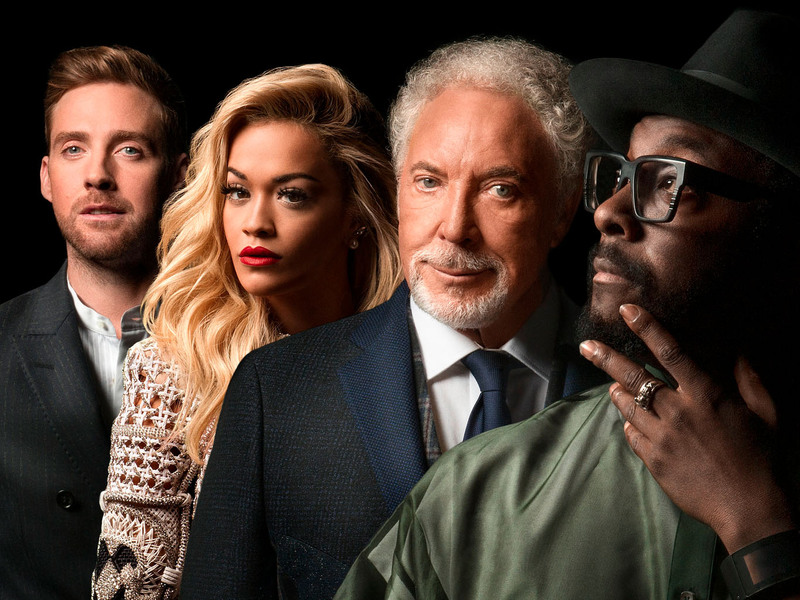 IJPR looked after the press for The Voice UK Series 4 & 5, both airing on BBC One. 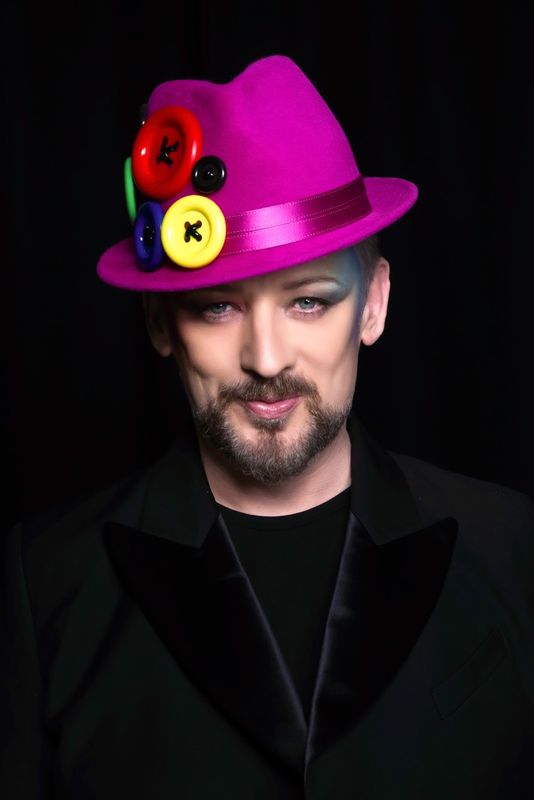 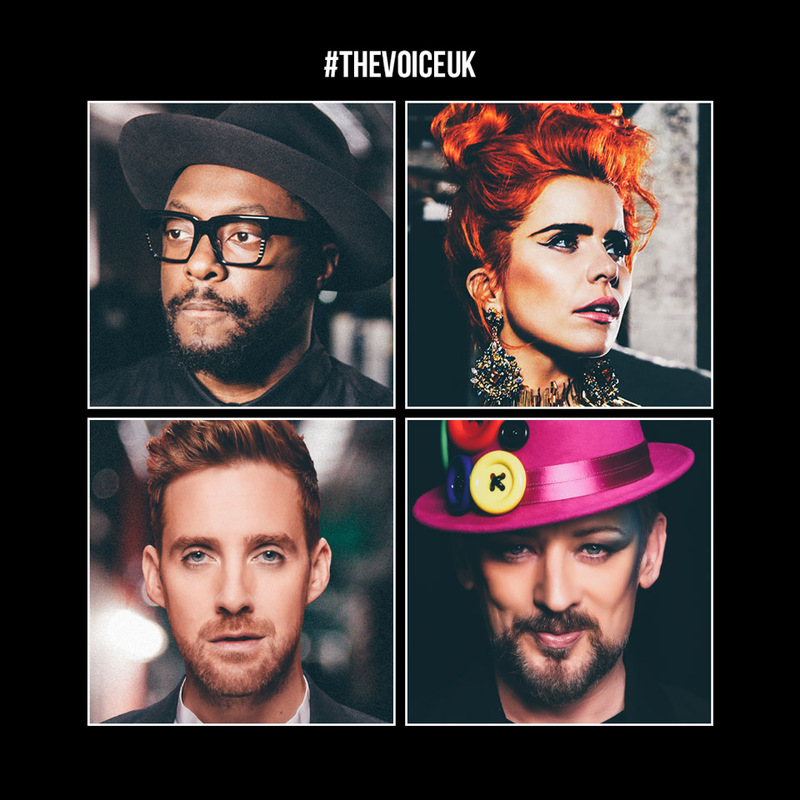 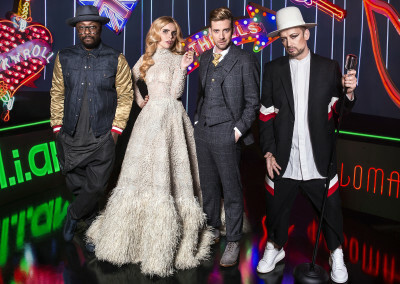 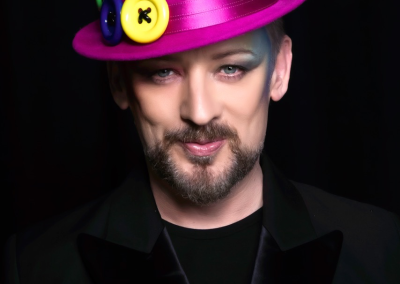 IJPR won the pitch to look after the fourth series, and launched the announcements of Rita Ora (Series 4), and Paloma Faith with Boy George (Series 5) joining the coaching panel. 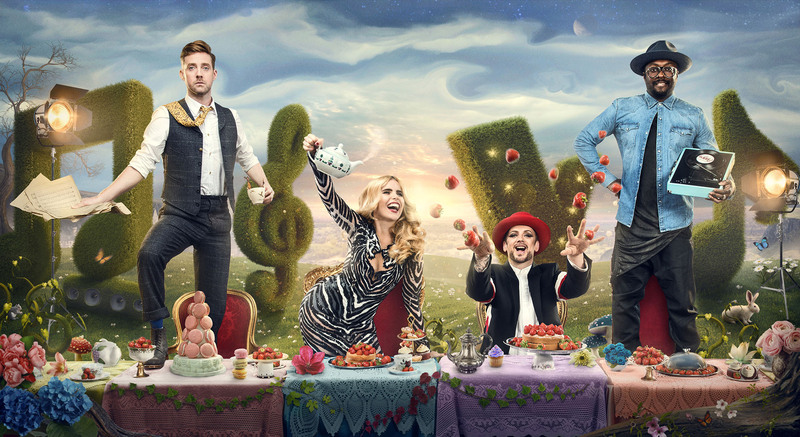 Throughout both series, IJPR set up photo shoots and talent interviews securing different magazine covers ranging from Fabulous Magazine to Sun TV Magazine, and Times Style to Daily Mail Weekend. 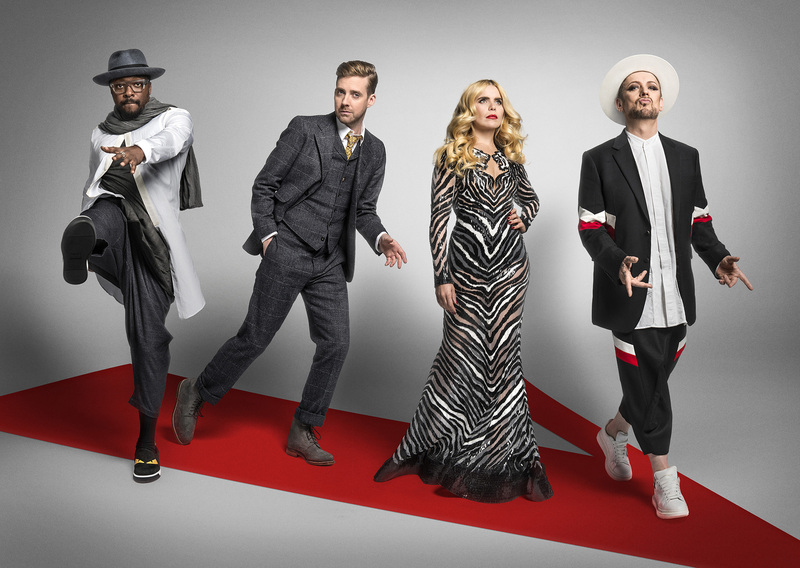 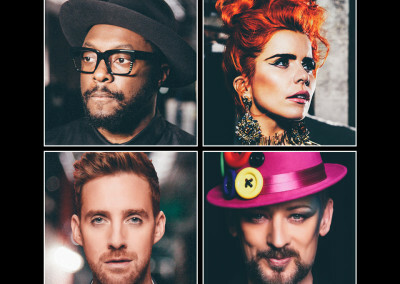 A successful launch event at the Mondrian Hotel for Series 5 saw over 60 national journalists attend a screening and press junket with Paloma Faith, Boy George, will.i.am and Ricky Wilson, achieving front page news coverage for the show. 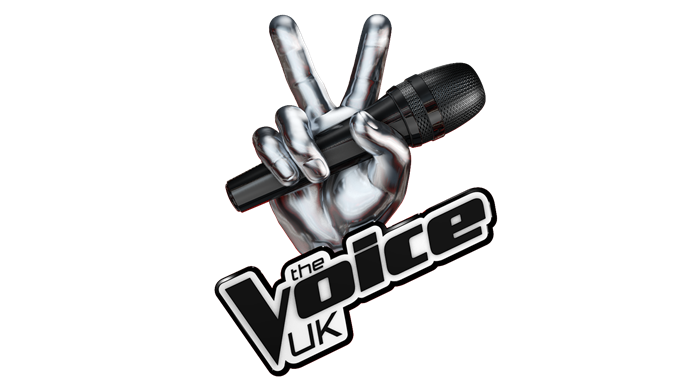 IJPR organised intimate ‘Open Mic Night’ gigs for both series, featuring the show’s finalists with their celebrity coaches, to select friends and press at the historic Scotch of St James venue in London. 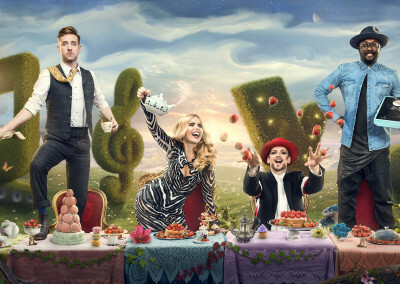 Following the Series 4 final, IJPR also managed the national publicity campaign for Stevie McCrorie’s winner’s single, which reached the Top Ten in the UK and Number 1 in Scotland, in a first for The Voice UK.